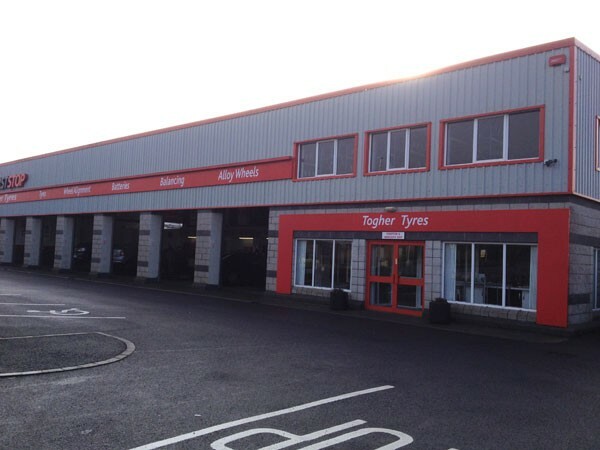 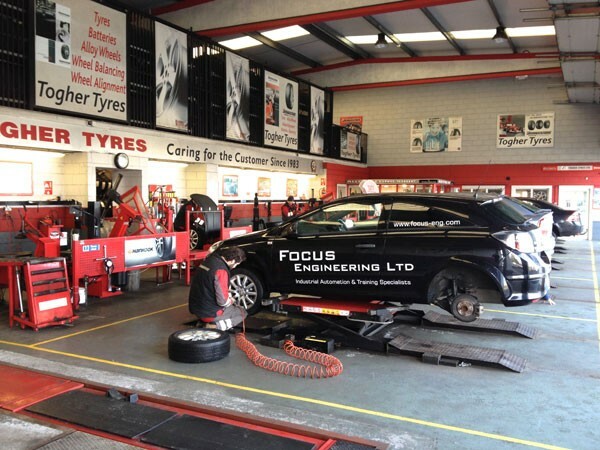 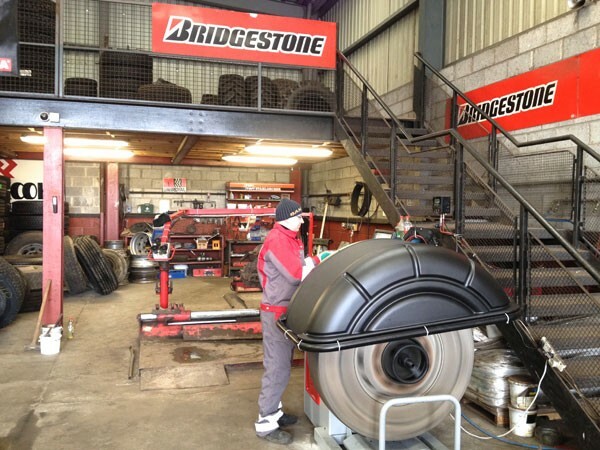 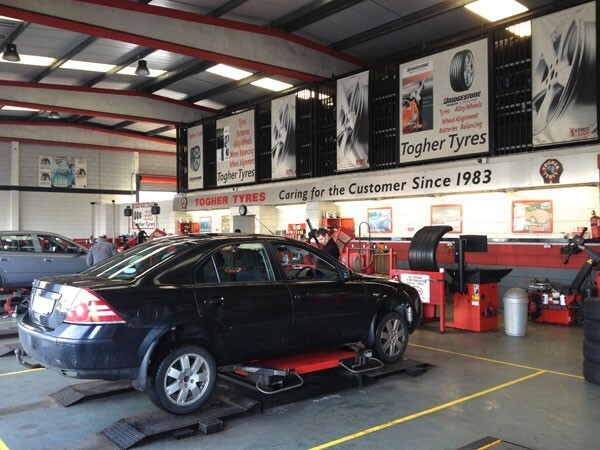 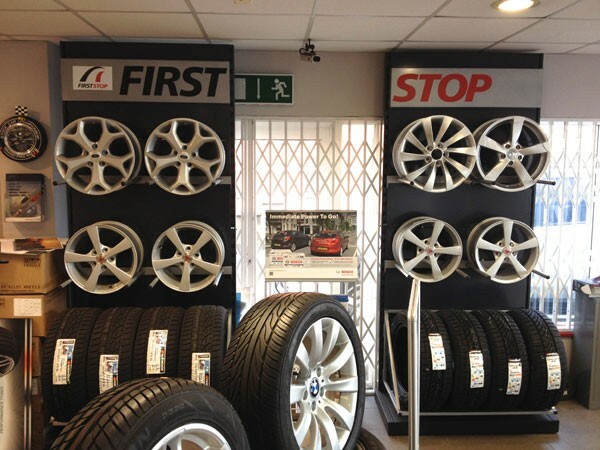 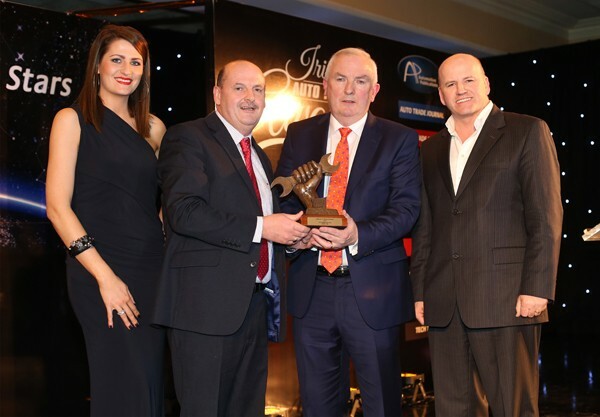 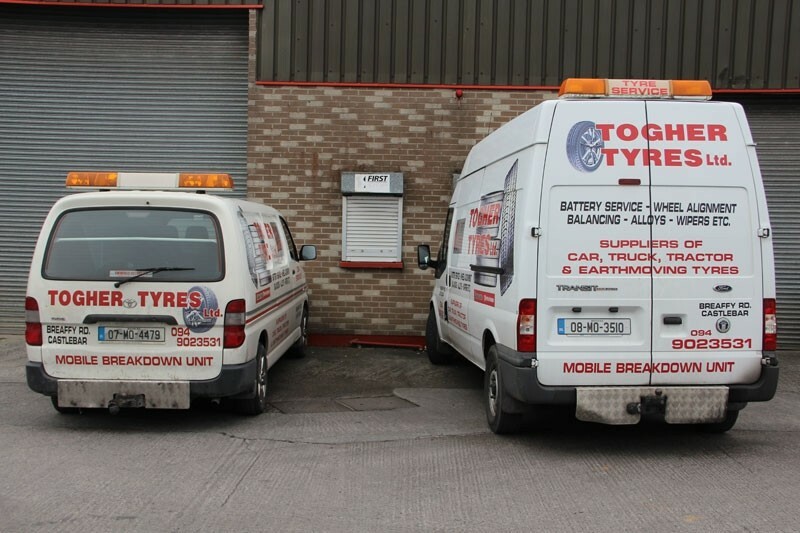 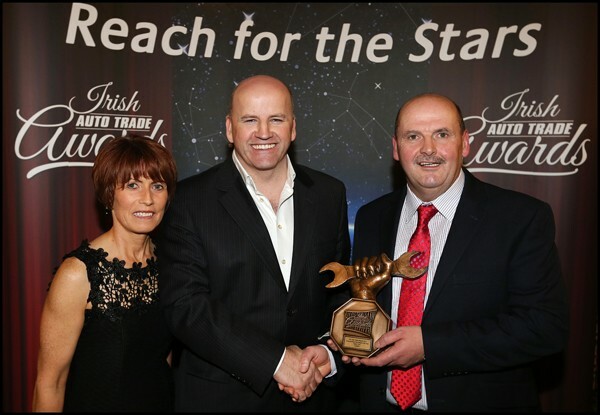 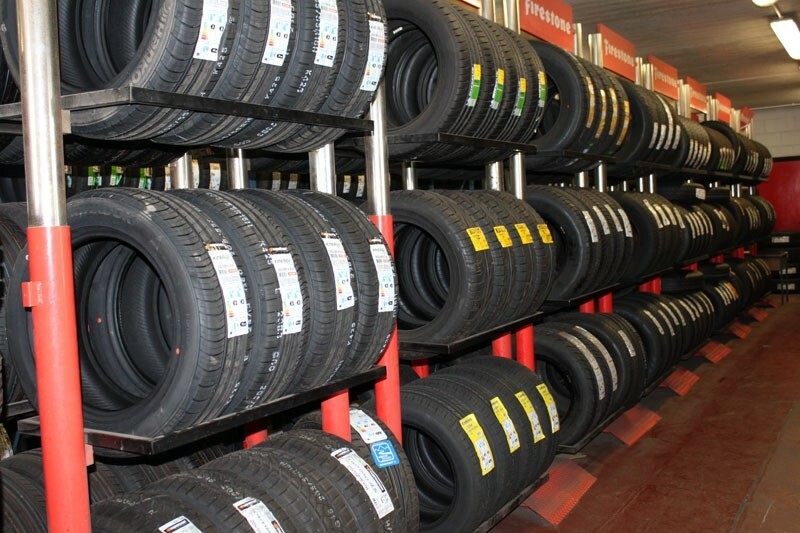 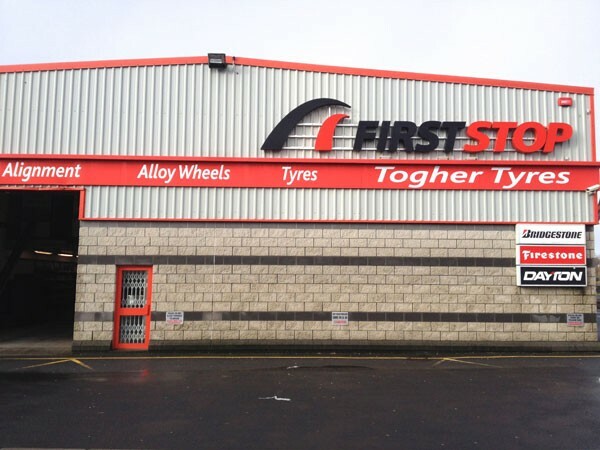 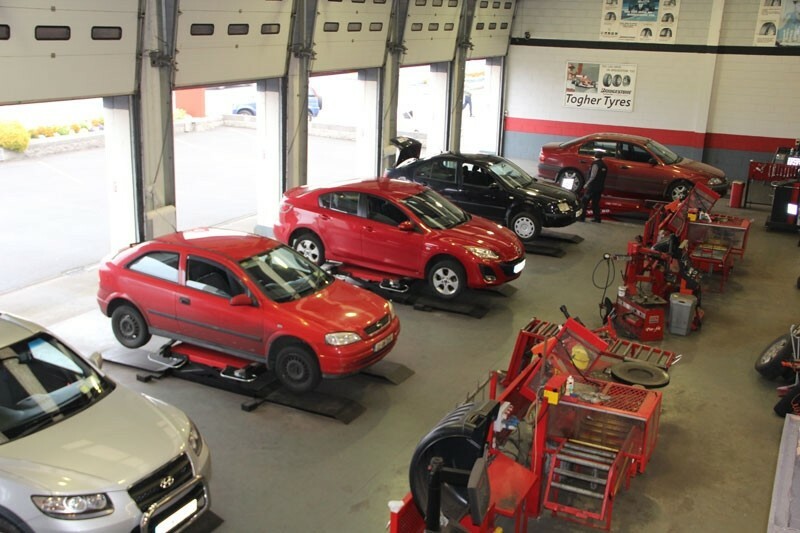 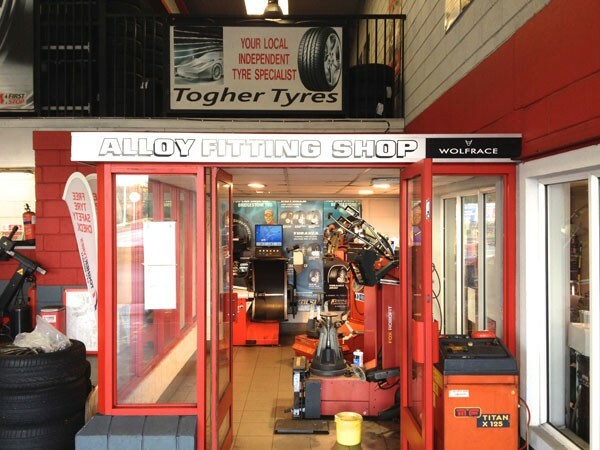 Togher Tyres has been providing an excellent tyre centre for the West of Ireland since 1983 and have established a reputation for quality service and personal attention. 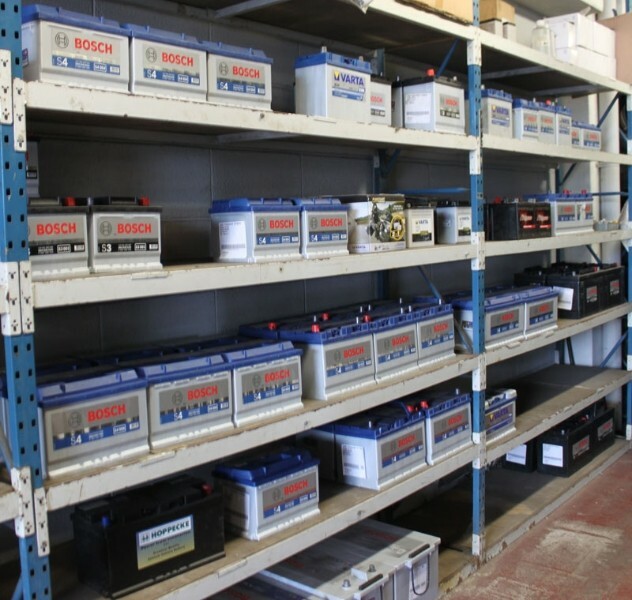 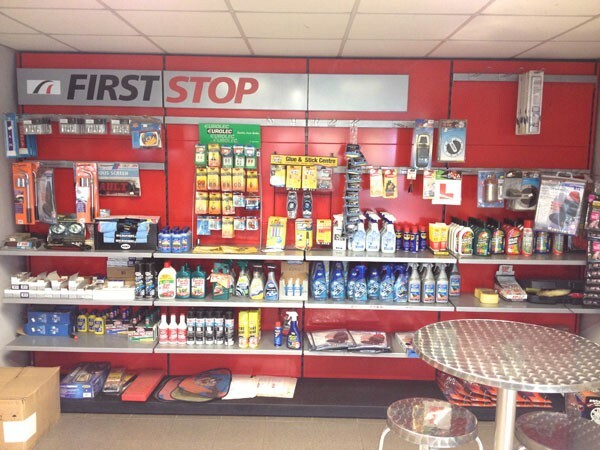 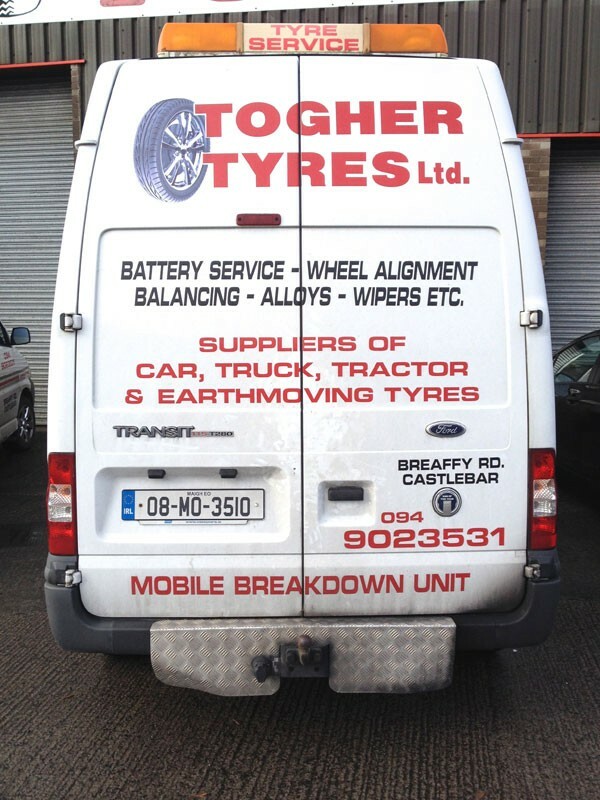 Togher Tyres, Your First Stop Shop for tyres, batteries for cars, jeeps, vans, trucks and tractors. 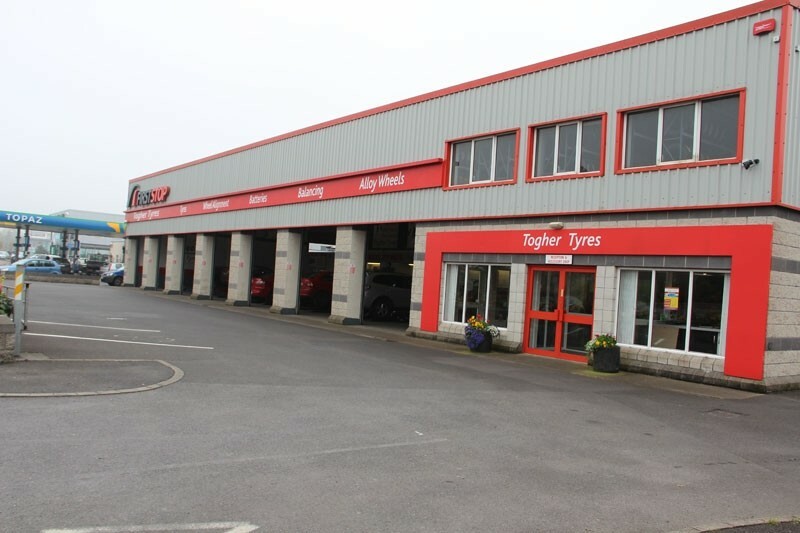 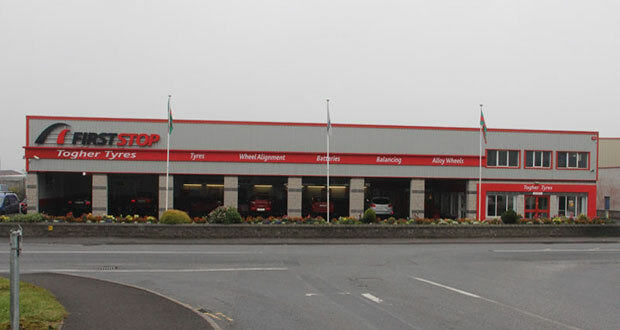 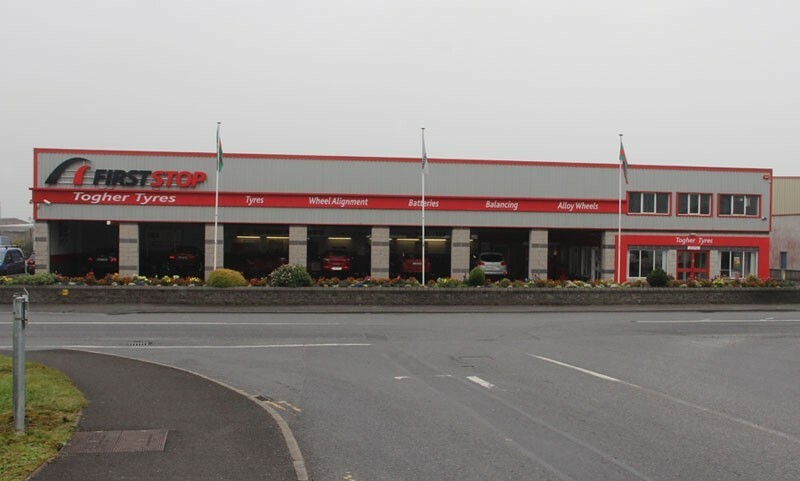 Ideally situated in Castlebar, on the Breaffy Road, Castlebar, Co. Mayo, Ireland, with a state of the art workshop with 7 bays for cars and 2 truck bays. 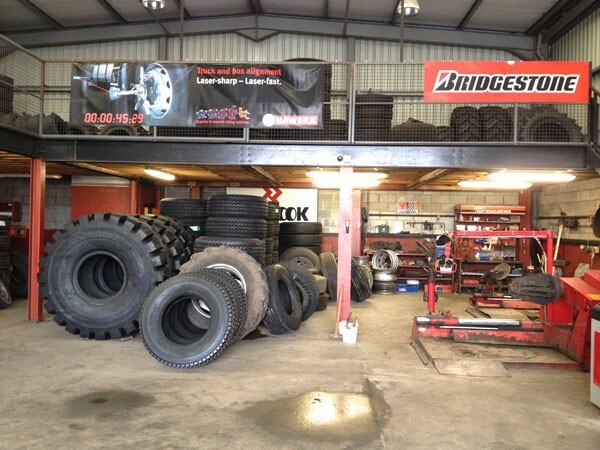 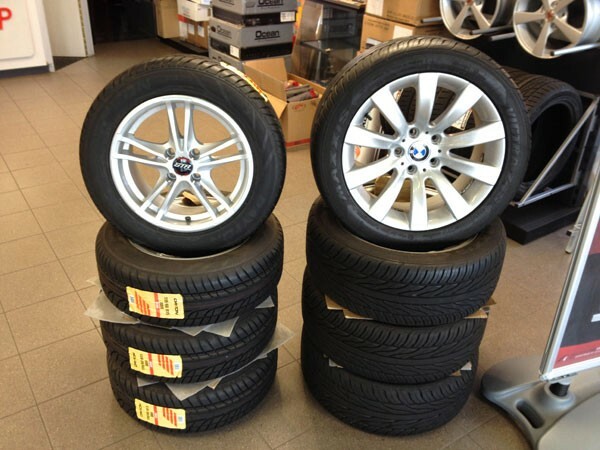 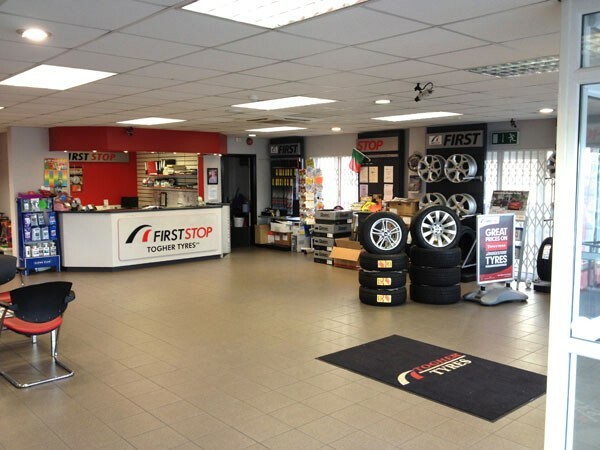 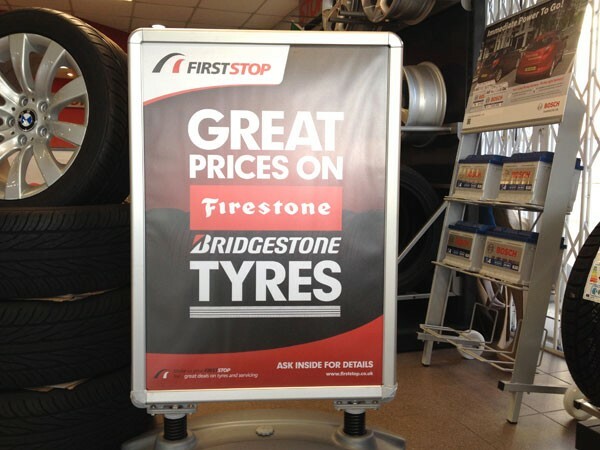 Their well-equipped and spacious car and truck bays make this First Stop Shop the obvious choice when you need new tyres, alloy rims, wheel alignment or a new battery for your car, truck or off-road vehicle. 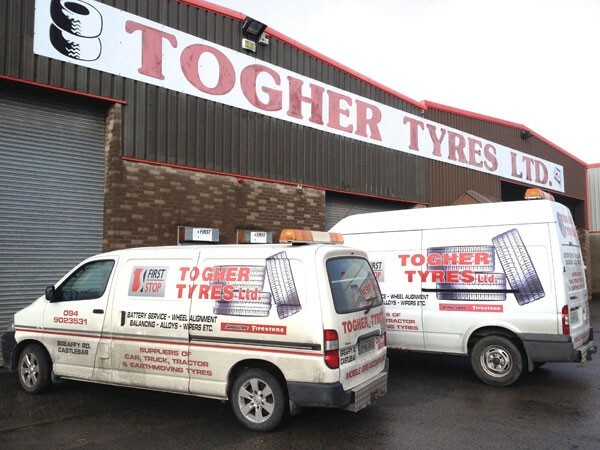 With Computerized Wheel Alignment and Microprocessor Controlled Electronic Wheel Balancers, Togher Tyres is taking Alignment into the 21st Century, technology is the edge. 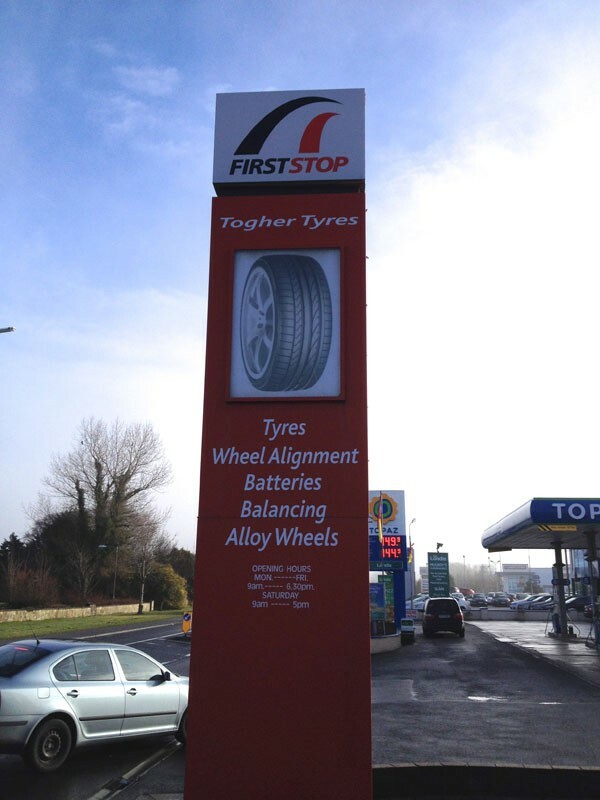 The Future of Alignment today is available at Togher Tyres with the Visualiner 3D. 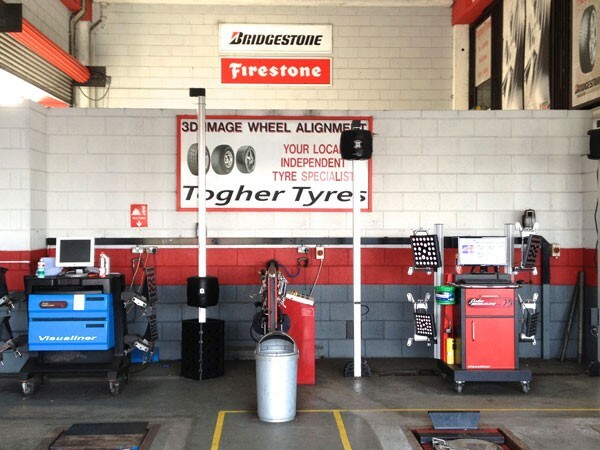 This computerised method of wheel balancing completely caters for todays and tomorrows complex aluminium wheel designs. 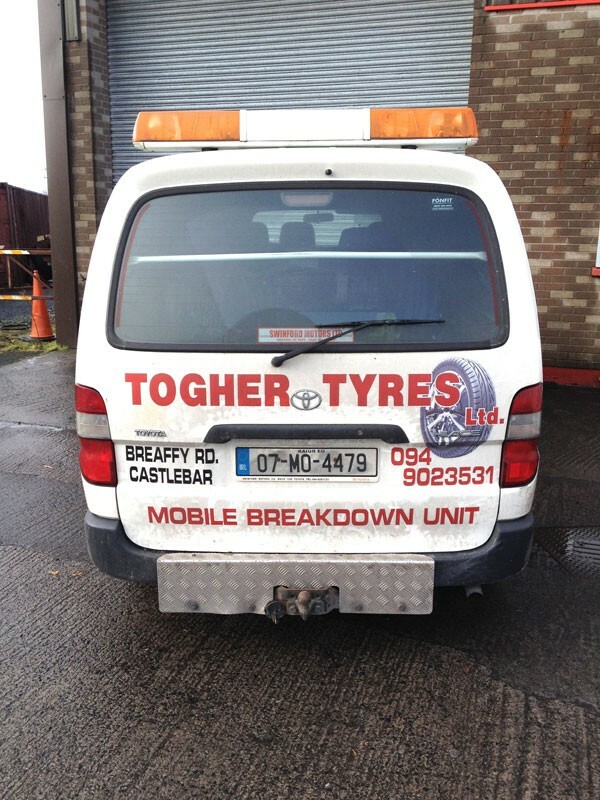 This gives you the confidence that only the latest technology is being utilised at Togher Tyres..